This why we advise our users to monitor their site’s content. Monitoring your website is crucial but unfortunately it’s not enough. Because it only tells you if your site is UP or DOWN… But what if one part of your site’s content is missing? You will not be alerted because your site is not technically down! That’s how content monitoring becomes handy. Whenever your most important element disappears, you’ll be the first to know about it. This feature helps you to make sure everything works as it should be! Why monitoring your site’s content is crucial? 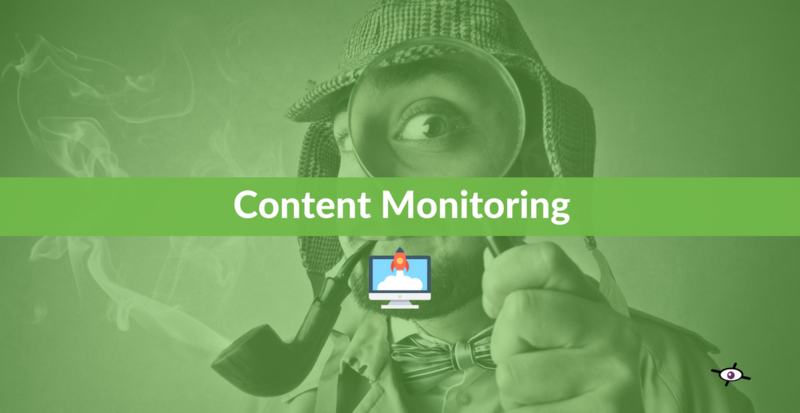 How does content monitoring work? Why monitoring your site content is crucial? First, let’s talk about what happens if you don’t do it. When your site’s content doesn’t reflect what you expected, it will cause damages. If your tracking code or your tagline is missing, the consequences are real! A missing content is sometimes the result of a human error, such as a code mishandled. But in worst cases, this could be due to a website defacement! What element on your site should always be there? It could be a message, your company’s name or even a product description. Once defined, internetVista will check its presence within the HTML page. If the sentence is missing, it will automatically trigger an alert and you’ll be notified. If not, the process will start over according to your checking frequency. 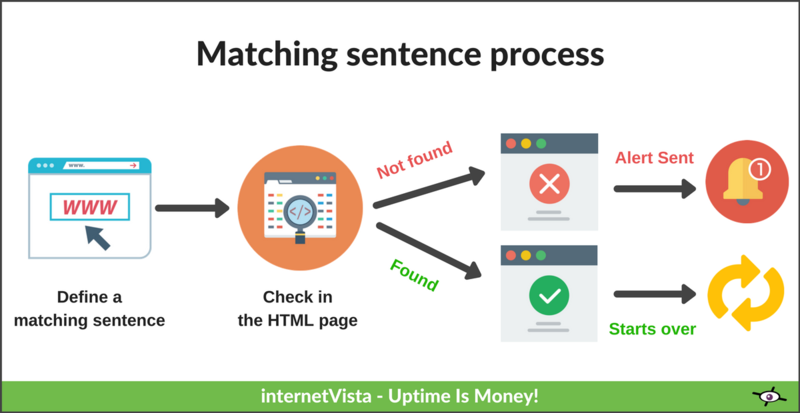 The term “matching sentence” can be daunting. It might be hard to find what should be added. This is the reason why we compiled the most common usages according to our experience. Pick the one which is the most relevant to your business goal. When your web form is not working, you miss a sales opportunity! 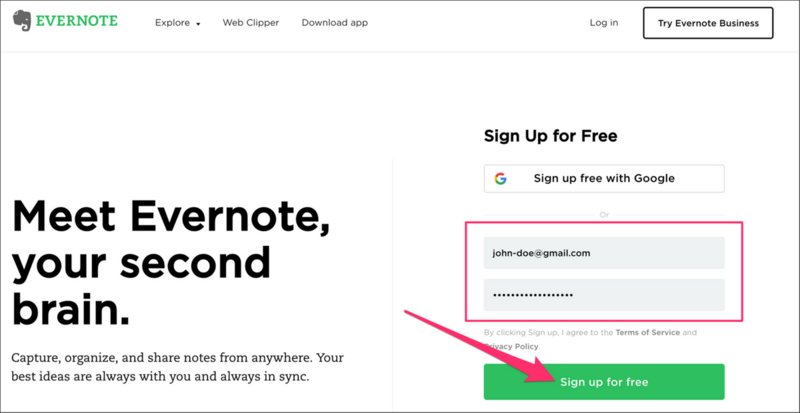 💡Pro tip: Do the same for your newsletter or contact form. We all rely on Google analytics. Whether to know how many people visit our website or to evaluate our marketing campaigns. If it suddenly stops tracking, it would be a nightmare! 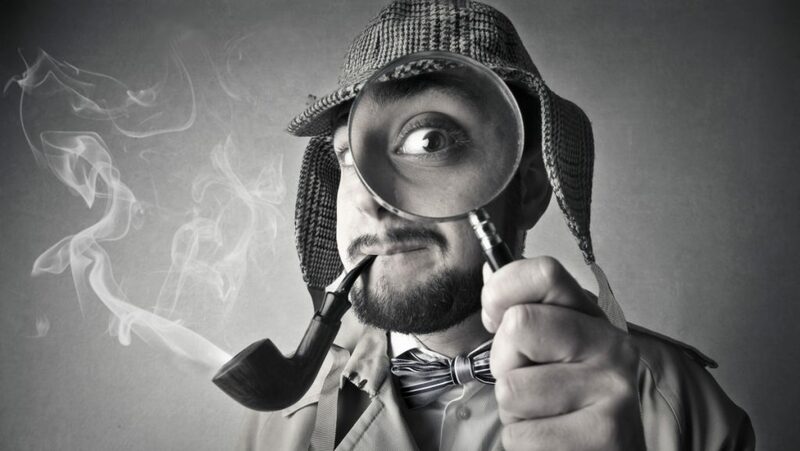 The trick for avoiding that is to monitor your Analytics ID. 💡Pro tip: Gather all your codes with Google Tag Manager. Then, monitor the tag ID! While there are many ways to optimize out of stock product pages, none of them will prevent you when it happens! Luckily, there is a simple way to reverse that situation. 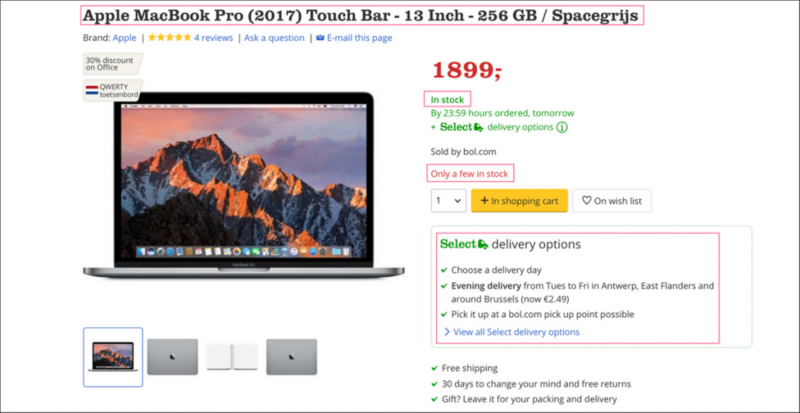 Take your best product page and add “In stock” as a matching sentence. This way, you’ll be directly alerted as soon as your product appears as “out of stock”. 💡Pro tip: The price or product description can be interesting to check. The above examples displayed the most common usages. But that doesn’t mean you should stop there! How to add it in your monitoring? The matching sentence can be found within your application. Learn how to monitor your tracking code or a product page! Things are not always good as they seem to be. Worst, sometimes there are issues we didn’t even suspect to have. 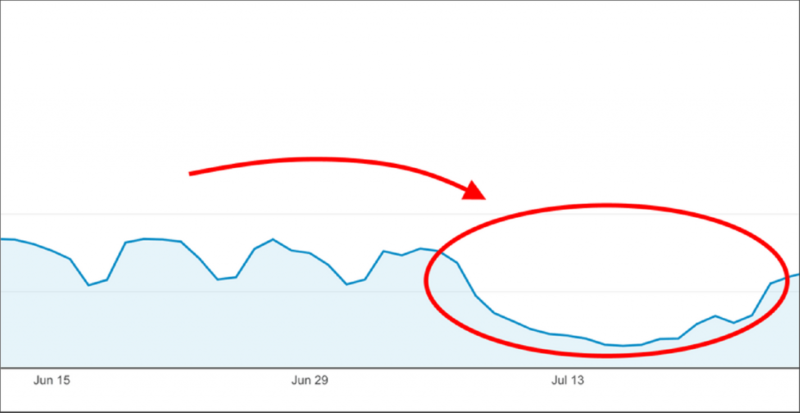 That’s the reason why using content monitoring on your website is important. It prevents from unexpected changes! In fact, it brings you a peace of mind by confirming that everything works as you planned. Leave nothing to a chance!